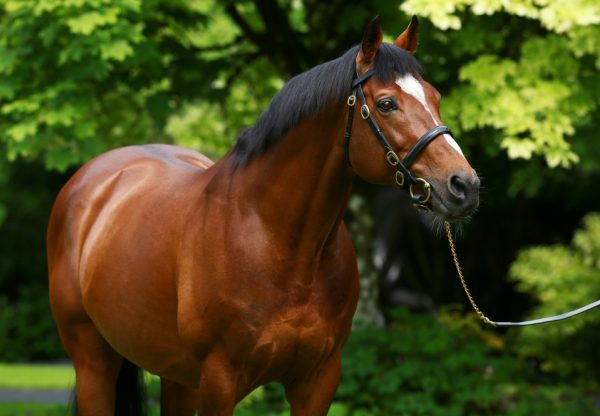 Fast-improving Curvy (3f Galileo-Frappe, by Inchinor) was a gutsy length-winner of the G2 Ribblesdale Stakes for trainer David Wachman and jockey Ryan Moore at Royal Ascot on Thursday. The daughter of Galileo - a half-sister to Power - had a troubled passage race with Moore managing to get the horse out of trouble inside the last couple of furlongs. When the 9/2 shot found daylight, she went away to win by a length from even money favourite Pleascach. 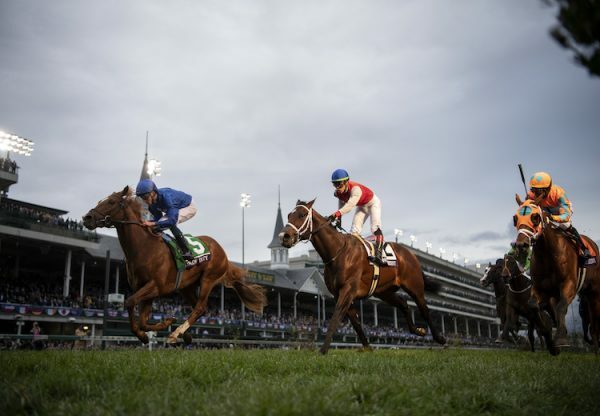 Wachman said: "It was a very messy race and they went no gallop at all. They were clambering all over each other so she did very well to win such a messy race. A lot of the horses would not have been suited by the slow gallop but she handled it best of them all. She finished well and I think she won it quite snugly as she doesn't do much when she gets there. "I was confident that if she managed to get out she would have a great chance because Pleascach was starting to struggle so I wasn't too worried about anything.” Curvy has a host of possible targets later on in the season and Wachman commented: "She will probably step up to Group 1 class now and we will just keep her separate from Legatissimo. "She got a free entry in the Irish Derby for winning the Gallinule and my plan was to come here and then possibly run in the Irish Derby but we will see what suits. 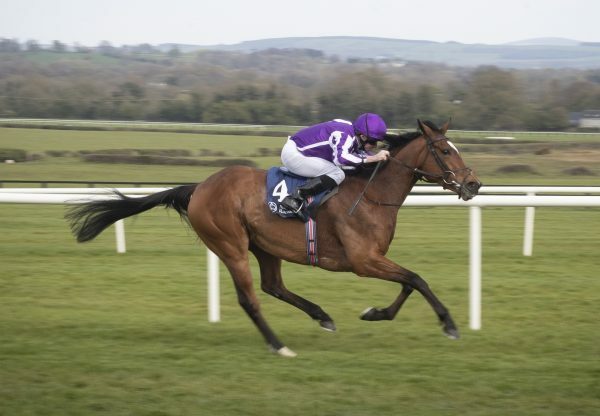 You also have the Irish Oaks so we will look at all the mile and a quarter and mile and a half races." 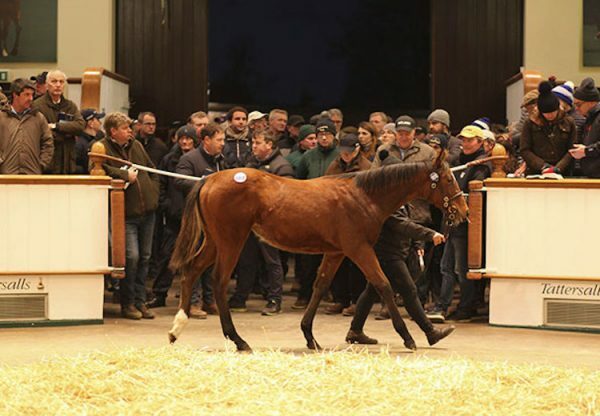 Bred by Norelands Stud and Hugo Lascelles, Curvy cost 775,000gns as a yearling.